You have done everything to lose that stubborn fat, but nothing worked! If a strict diet, regular exercise and lots of natural remedies have all failed to bring down your weight, then here are the common mistakes you may be committing. When you indulge in heavy exercise, you may not lose weight as you actually build muscle. You may be keeping a watch on your weight and ignoring the measurements that might be going down. While you are burning fat, you may also gain muscle at the same time, especially if you are an over-weight and untrained person just starting to work out. So you're basically keeping the overall weight the same. 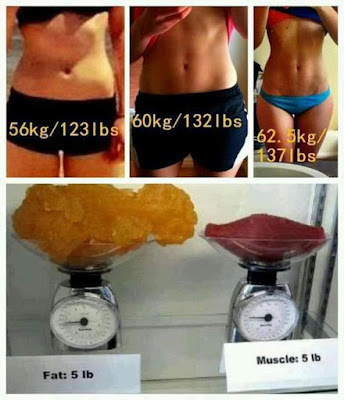 To know if you are building muscle mass, keep a track of your body measurements along with the weight. This will let you know whether you are losing fat or not! Use a BIA scale or fat calipers to find out your body fat percentage. A big glass of cola would contain about 150 calories while the equal quantity of black coffee may contain only 10 calories. This means the right food choices would make a big difference. The weight watchers usually keep a track on the quantity they eat but forget tracking the quality. You might be eating less by measuring the quantity with bowls or cups, however what really matters is the calorie content of the food you eat. Raw vegetables and fruits can be consumed more in quantity compared to the vegetables cooked with some kind of fat. Use a calorie calculator to keep the exact track of what you eat! 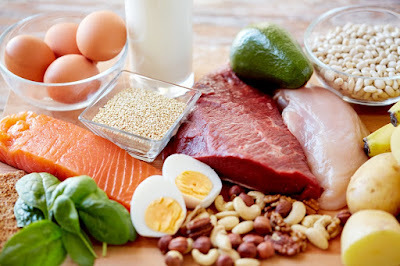 Protein is important for those aspiring to lose weight and also for those building muscles. Protein improves the metabolism of a person by fairly 100 calories when one consumes protein equivalent to 25% to 30% of the total calories consumed. Higher metabolism means more calorie burning and lesser food cravings. Maintaining the protein intake even after losing weight may ensure that the metabolism stays up, which would help in maintaining the weight later. Protein also affects appetite regulating hormone called ghrelin to reduce untimely food cravings. If your weight loss program includes only diet control then you may also lose muscle mass in the process. Weight training is important to hold the muscle mass while aiming for weight loss. Even while indulging in heavy weight loss workouts, you may take out time for weight training in order to tone your muscles. Once you lose your muscle mass by indulging into crash dieting, your metabolism will also slow down, resulting into a weight loss plateau. Hence, from the very beginning of your weight loss program, make sure that you follow a proper diet, exercise, and weight training for long term results. It is usually believed that sleeping more would increase weight. This is only partially true as sleep deprivation also results into obesity. As per the studies, poor sleep increases the chances of being obese by 55% in adults and 89% in children. 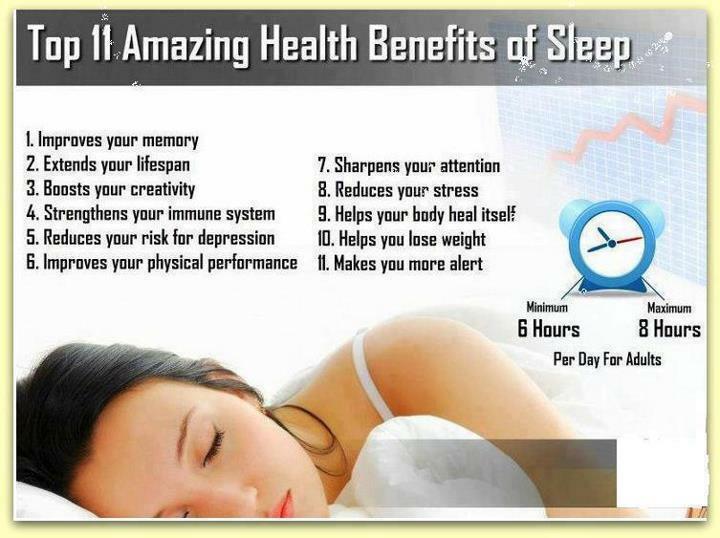 One may aim for 8 hours of sleep daily for a healthy body and mind. It will also make your body ready for the heavy exercise regime that you may follow for weight reduction. Some medications result into weight gain. If you are on some form of steroids or taking contraceptives then your body would not respond to the hard work you put in for weight loss. Discuss with your doctor about the medicines you are taking and their implications on your weight loss program. If this is the reason then ask for the safer alternatives. Losing weight is difficult, especially when you are doing it wrong. Keep a track of your efforts, weight, and measurements, so that you can change your methodology to get the desired results. Author Bio: Karishma has been providing articles for different websites and in her free time she loves to explore the fitness genre to attain ideal weight and body. She also writes articles based on her observations to let her readers benefit from natural fitness remedies. Her articles are occasionally shared with Green Coffee Extract Z, that offers quick weight loss in a natural manner.